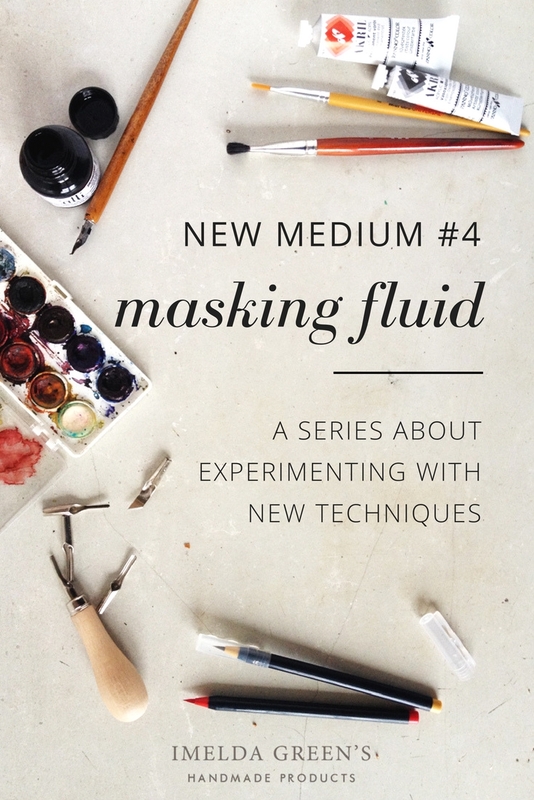 My ‘new mediums‘ coloumn is returning in a little irregular way: I didn’t experiment with a completely new technique, but I was trying out a supply made for watercolour artists: masking fluid. Those working with watercolour will know that with this technique it is kind of impossible to paint white surfaces. If you want white, you need to leave the area blank and the white of the paper will give the colour. 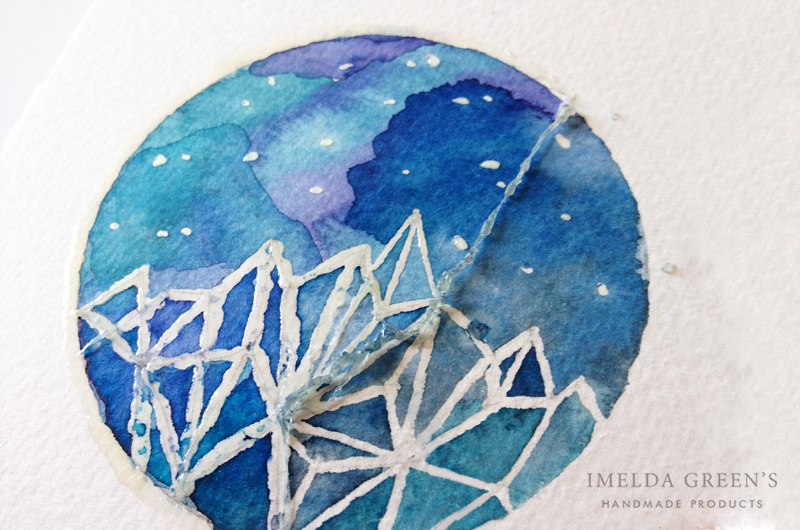 But sometimes this is quite difficult: let’s suppose you want to paint a swirl of snowflakes in front of a dark sky. This means you’d have to paint around all the millions of tiny flakes… Great… Well, it really is great now, because masking fluid solves the issue. Masking fluid is a latex-based, fairly thick paste, which is completely waterproof and so the areas where you apply it, will remain blank. 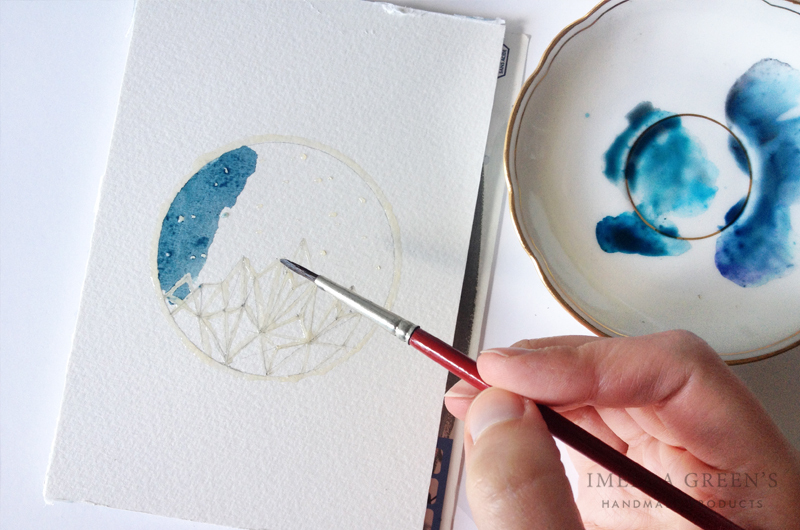 You can imagine it like glue or some craft paints, with the difference that it takes only a couple of minutes for the masking fluid to dry after it is applied. Once it is dry, you can paint your surfaces, then have to wait for your watercolours to dry, and then you can peel off the dried masking fluid (by this time it resembles rubber). Surfaces that have been under the masking fluid are now white, because the colour didn’t touch it. I applied masking fluid onto the surfaces, which I wanted to keep white. For this I tried to use – and so destroyed – a brush. Obviously, you cannot clean a brush with water after applying masking fluid, as it is latex-based, and therefore waterproof. Oil didn’t work either. 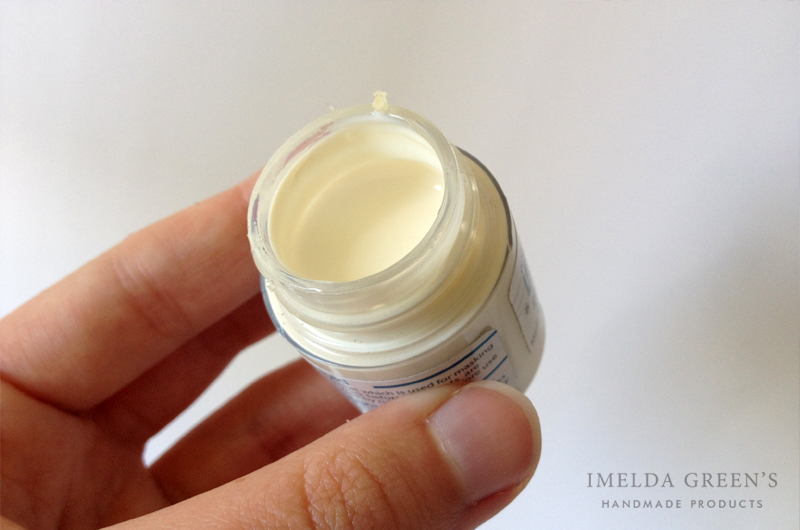 If you’ve destroyed your brush (like I did) then – according to the internet – you can use vaseline to repair the damage, but I haven’t tried this yet. Since then I use a toothpick to apply masking fluid, which is useful because I can draw a much thinner line with that, and so have a lot more control over what I’m painting. I waited for the masking fluid to dry, then painted on top. before removing the masking fluid I waited for my painting to be completely dry. This is particularly important because the little rubbing movements, with which you can remove the paste, can damage your work utterly: not only do you smudge the paint all over the place but you also bruise the texture of the paper. I learned the exact movements from this video. I bought my bottle of masking fluid in this Hungarian art supply store for some 1,95 EUR, and as the situation is now, it will probably last me a lifetime. This is actually not a particularly fussy supply to come by, so any art supply store should have it. Waiting for the fluid to dry actually lengthens the painting process by 5 minutes or so, but the amount of time you can spare is way more than that, so you probably save a lot of time by using masking fluid instead of trying to achieve white surfaces the analogue way. Up until now it is a bit frustrating for me to work with masking fluid because I still cannot draw a straight line with my toothpick – the result looks a little like my hand was shaking badly while working. I suppose the toothpick isn’t the best choice to apply this material, so if you have a better tip, please don’t hesitate to share. On the other hand, for stars, snowflakes, and other spot-like objects it is perfect, which makes me really excited (I can’t wait for the Christmas season to start painting snow!). First I was afraid of the removal process, I was especially worried for the texture of the paper, but here I was pleasantly surprised. It is super easy and trouble-free. 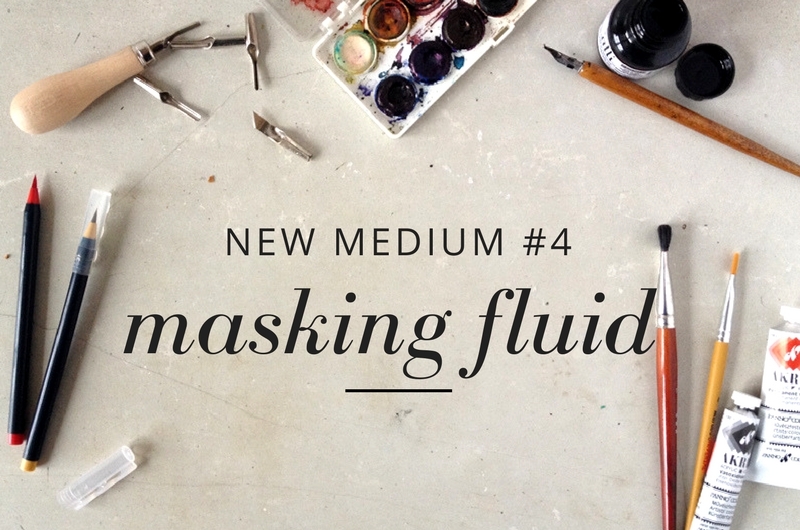 Have you tried using masking fluid? What were your experiences? I love masking fluid, it’s so much fun. I have never minded the squiggly lines it makes, gives the image some character. If you are looking for a neater line you might want to try a quill pen.